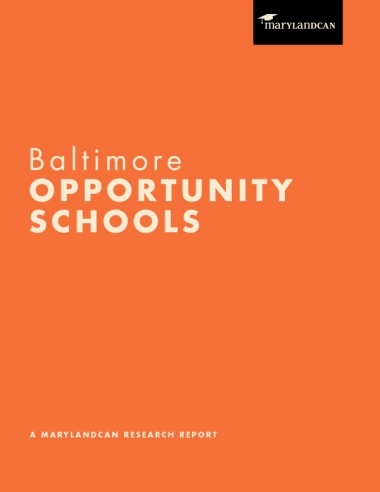 Two years ago, we released our seminole report on Opportunity Schools in Baltimore. These schools have just the right combination of talented teachers and strong leadership that is breaking the link between poverty and lower academic achievement. 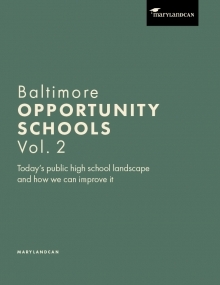 These schools prove that strong principals and effective teachers can propel traditionally disadvantaged students to the highest levels of success. Speaking to the principals at these schools, we identified a demand to share their experiences and expertise, and cultivate a strong principal development pipeline for all current and future school leaders. And that’s exactly what we intend to do. 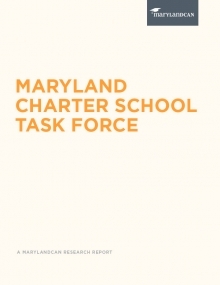 Now we’re working closely with our partners in Baltimore to research ways to create a network of high-performing principals who will then develop other principals and increase their decision-making power. Stay tuned for our work to come!